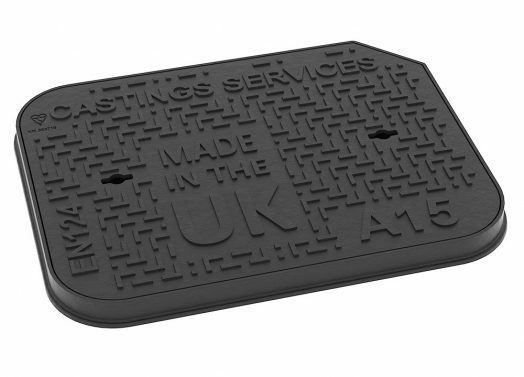 A15 Manhole Covers – designed for use in areas where there will be no vehicular access. They are suitable only for pedestrians and cyclists so are often found in pedestrian walkways, gardens and yards. All of our A15 access covers are made to BS EN124 and carry the Kitemark symbol as proof of this. Polypropylene Inspection Chamber (PPIC) covers are extremely common and there is usually at least one on each property. Our PPIC covers are made from grey iron and sit in a polypropylene frame. They come complete with locking screws and can be sealed with grease to prevent egress of odours. The other A15 manhole covers within our range are again made with grey iron and come complete with an iron frame.